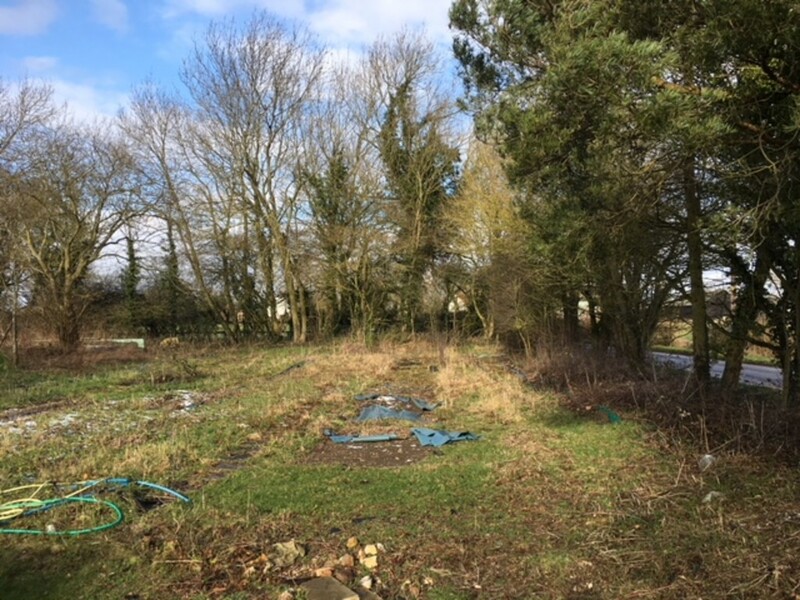 Situation/Location The property is situated in a rural location surrounded by farmland and countryside within the quiet hamlet of Mill Green which is located to the south of the village of Horseheath. Horseheath is served with an Inn/Restaurant and fine Church and is located approximately 12 miles south east of the university city of Cambridge and is also well placed for access to major routes including the M11 motorway at Duxford and Stump Cross providing access to London and Stansted Airport. 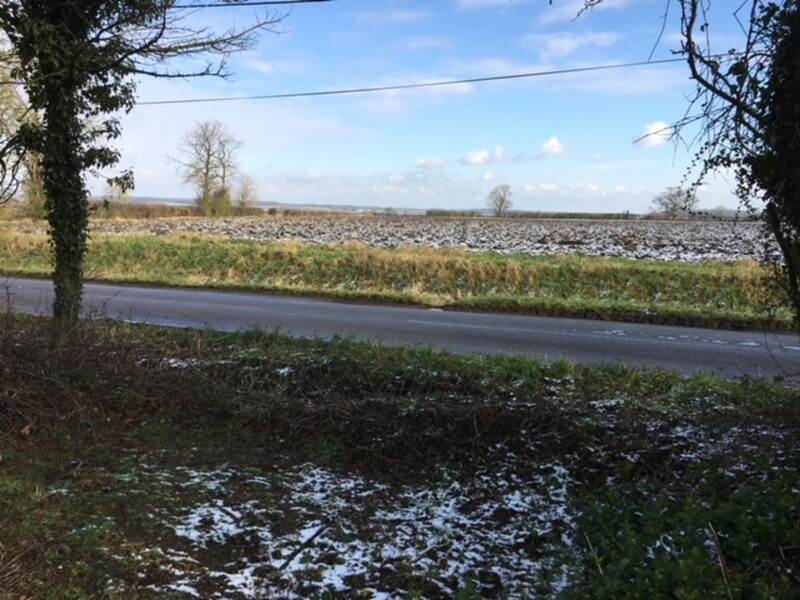 The thriving town of Haverhill with its more extensive local amenities is approximately 4 miles away and the market town of Saffron Walden is approximately 10 miles away. 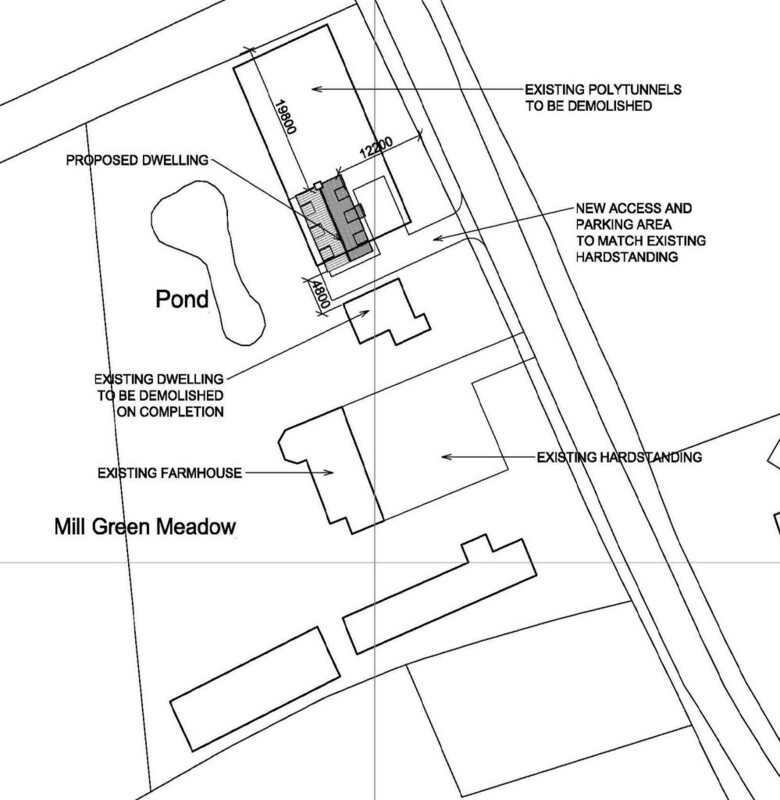 Description The building plot offers a unique opportunity to build a new dwelling in the open countryside within a quiet hamlet. 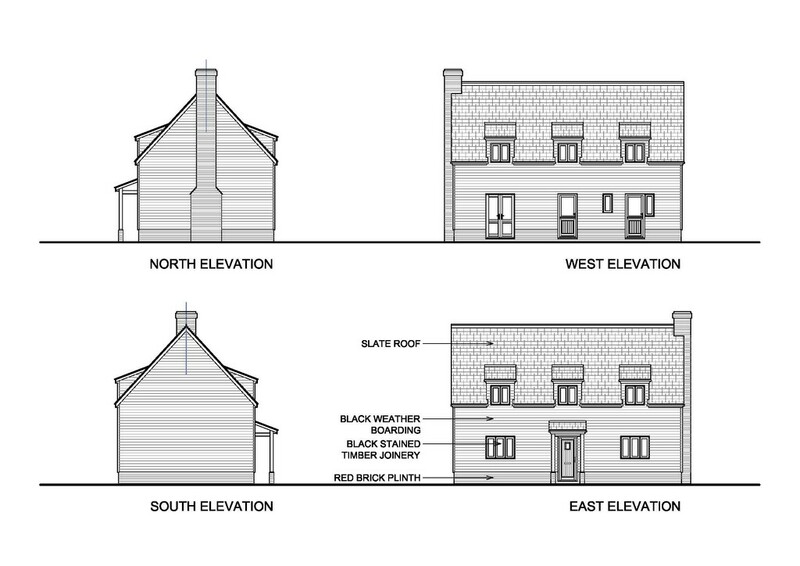 Planning permission has been obtained for a two bedroomed detached house with its own access. 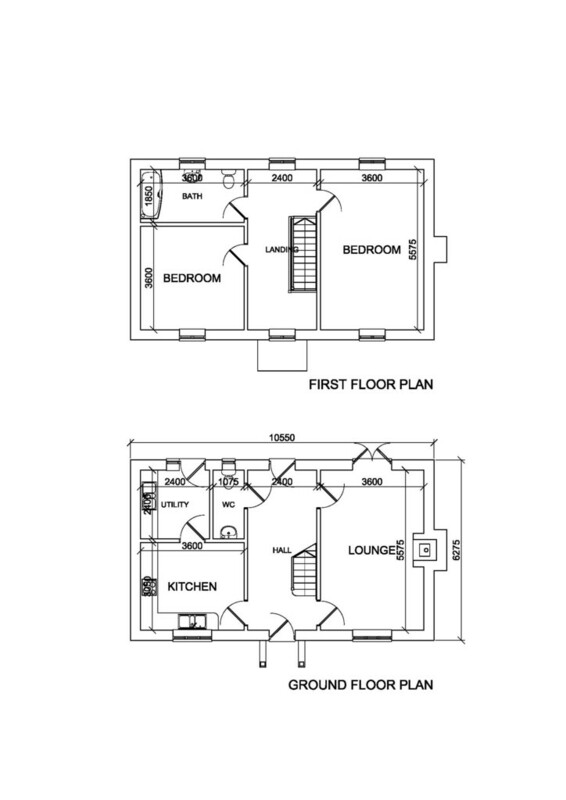 Planning permission was obtained for the dwelling in October 2015 from South Cambridgeshire District Council reference S/2009/15/FL. 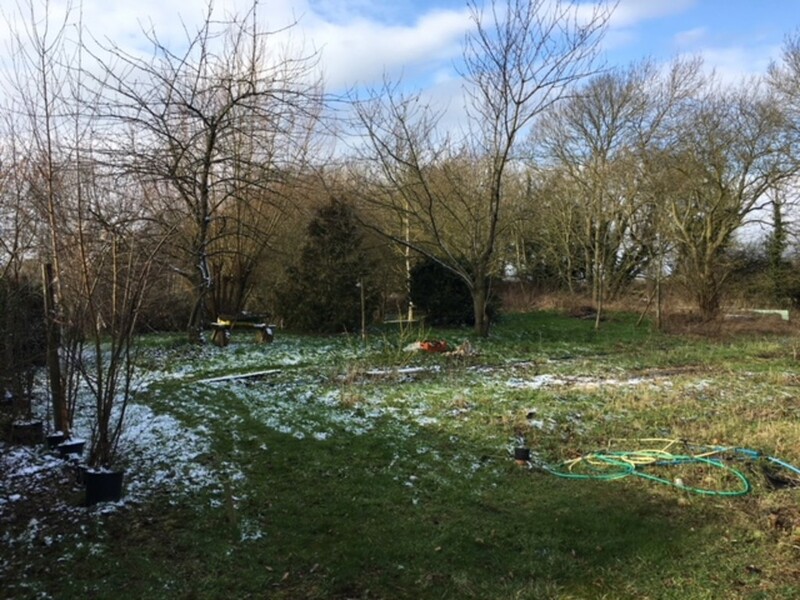 Subsequently Condition 2 (site location) of that permission was varied in September 2017 reference S/2612/17/VC. 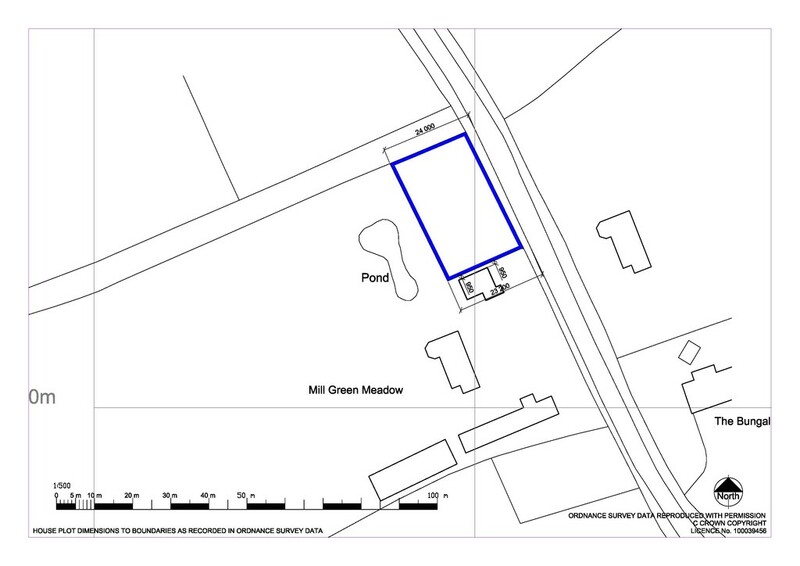 This new planning permission included a new site access to serve this property only. On the 11 January 2018 an application was submitted to discharge Conditions 3 (water disposal) and 6 (traffic management) of planning permission S/2612/17/VC reference S/0188/18/DC. At the time of producing this brochure the application was not determined. A viewing is recommended to appreciate the location of the property. COMMENCEMENT OF DEVELOPMENT Development must commence before the expiration of three years from the 19 October 2015 i.e. 19 October 2018. 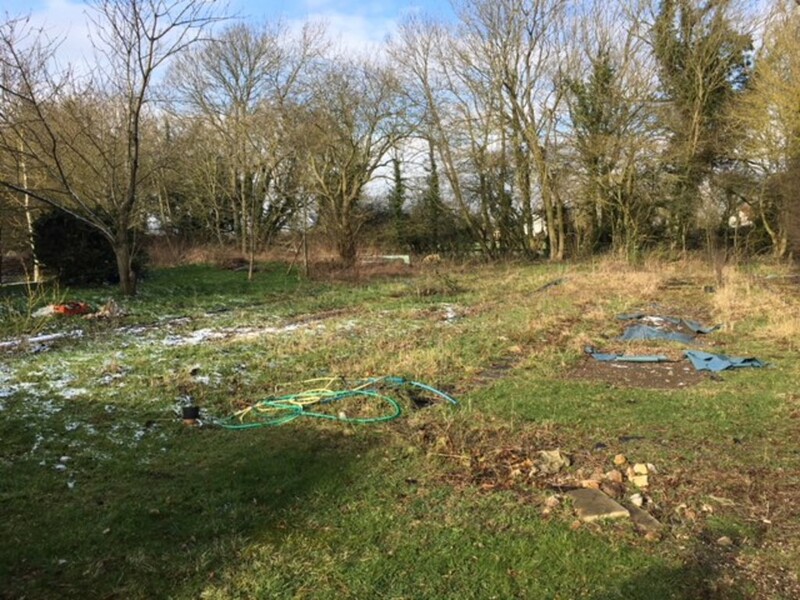 Prior to this date or completion of an agreed sale the vendors will activate planning permission S/2612/17/VC and commence development by either beginning works on installing the soakaway or creating the new access, or removing the mobile home as per Condition 5 of the planning permission. NOTE The vendors of the property will erect a fence to the rear and south side (adjacent to the new access) of the building plot prior to completion. Services (not tested) The adjacent Farmhouse is served with mains water and electric so these are nearby. In terms of foul water, a bio digester (e.g. Klargester) is proposed as per application S/0188/18/DC. Local Authority South Cambridgeshire District Council, South Cambridgeshire Hall, Cambourne Business Park, Cambourne, Cambridge, CB23 6EA. Viewing Strictly by appointment with the selling agent Acorus although the plot can be viewed generally from the public highway.